PARTHU ESTATES PVT LTD is an GOOD builder. 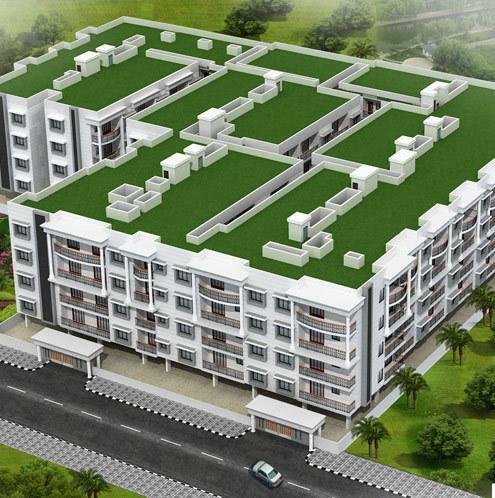 It has 2 on-going projects with total inventory value of Rs.117 Cr and 2 completed Projects. 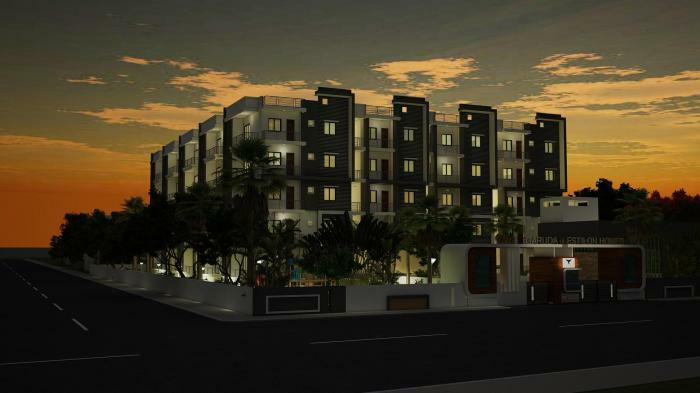 Founded in 2005, Parthu Estates was incepted in the Vision of developing and constructing Residential Apartment's and Commercial Complex's in and around Bengaluru. As the tag line Live complete " indicates, Parthu Estates believes in creating exceptionally unique homes with live neighbor hoods. With a Mission of providing finest Residential and Commercial Projects with excellent facilities in prime sectors, Parthu Estates has constructed over 3,80,000 Sq. Ft., which includes of 300 Units of 6 Residential as on March 2013. 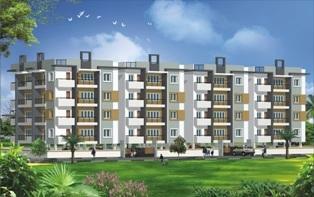 Parthu Estates expands its way of excellent construction and service.